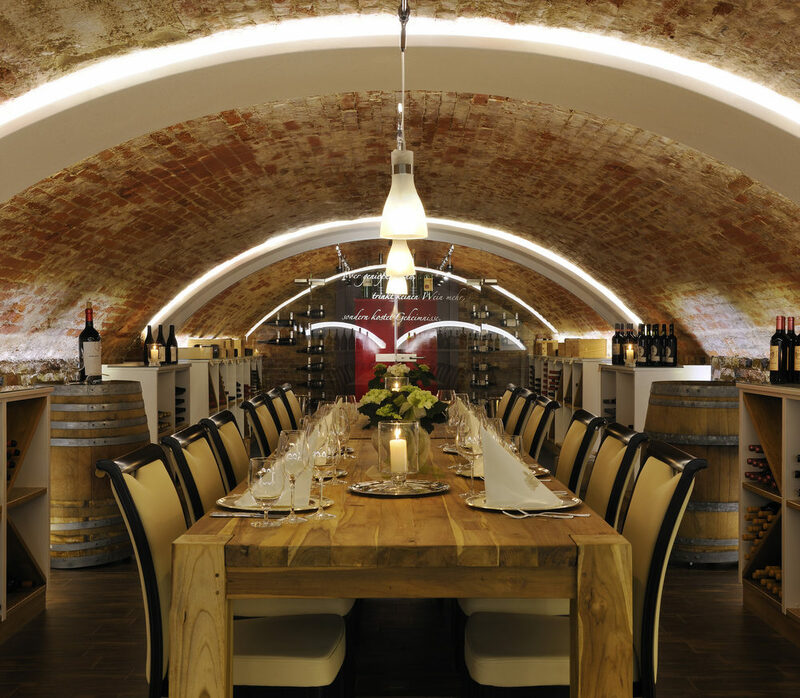 The wine cellar at Kastens Hotel Luisenhof in Hanover invites you to great wine tasting or a wine training followed by tasting as part of an incentive program or event taking place in Hanover. Enjoy exclusive wines in a cozy atmosphere; an event that you and your guests or employees will remember for a long time to come. Just call us directly at +49 (0) 511 3044 ext. 814 or ext. 815 or send an e-mail to bankett@kastens-luisenhof.de.